One of my readers, Peter Nagy, turned me on to these two sites with a wealth of reference material. The first is the Walk Cycle Depot, which is a pretty neat idea, in the spirit of the Pencil Test Depot. 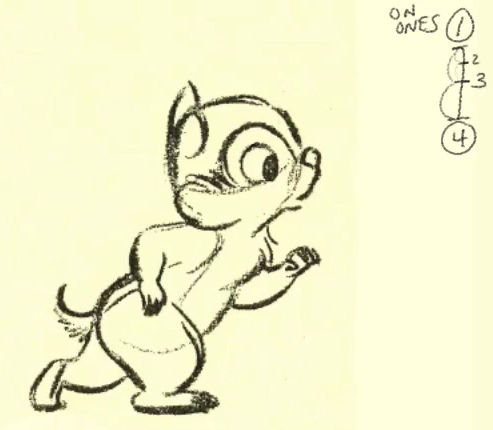 The second and larger site is the Living Lines Library, which features loads of model sheets, pencil tests and other art from 2D animated features and shows. Thanks a lot Victor :D!